An evening to celebrate and send out Class 5 local missionaries. 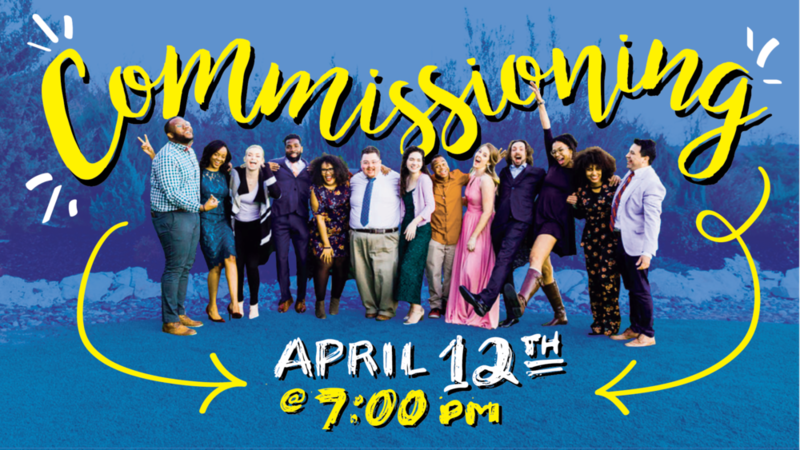 Join Initiative Network as we graduate and send out our fifth class of local missionaries. Come for a celebration of God's work in and through these city changers over the last 8 months and hear stories of how the LORD is moving in our city. There will be worship led by the INTV band, recognition of each of our class members, awards, prayer and light reception to follow. The event begins at 7:00, please plan to arrive at 6:30 to allow for enough time to park, mingle and find your seats.